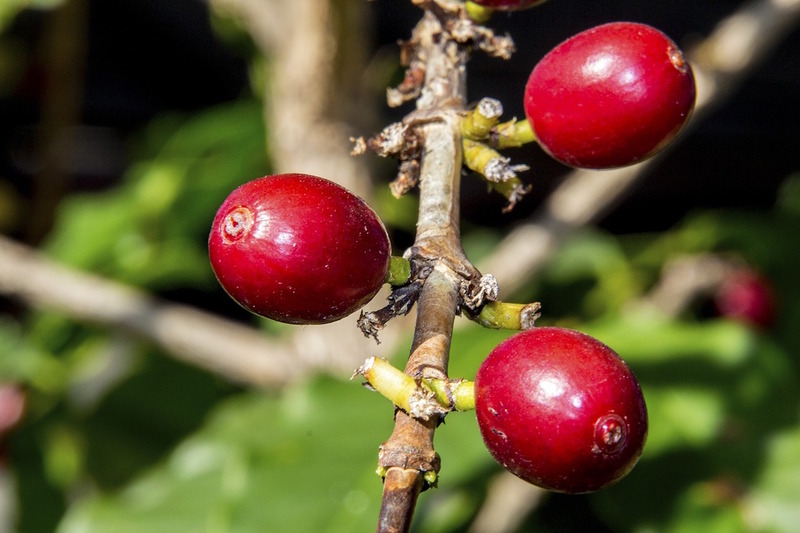 It is much easier for a multinational to influence the national agricultural policy of any country, or all of them simultaneously, than for the majority of coffee farmers together. 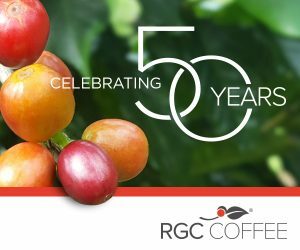 It is obvious that neither national coffee organizations nor governments have known how to, or have wanted to defend producers for decades and this is why we have reached the unacceptable reality that multinationals now buy coffee 74% cheaper than 36 years ago and farmers receive less than two cents for every cup of coffee served in developed nations. • It is used for agricultural, natural and manufactured goods having a special quality and reputation. • It plays a very important role to increase the realm of the market. • It boosts exports as well tourism and more importantly, it indirectly leads to sustainable development. Getting insights from the time spent in cafes during his university days in Yogyakarta, Yolan and his wife, Elisabeth Nue Manuk, started a coffee business in their spare time. 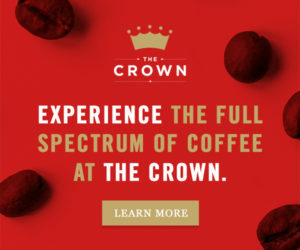 They process the farmers’ coffee beans into ground coffee and they even buy coffee beans from the farmers at a slightly higher price from what was offered by intermediaries. Yolan, who works at the East Flores Social Affairs Agency, then offers the coffee to small shops after office hours, while his wife sells the ground coffee at Oka market. 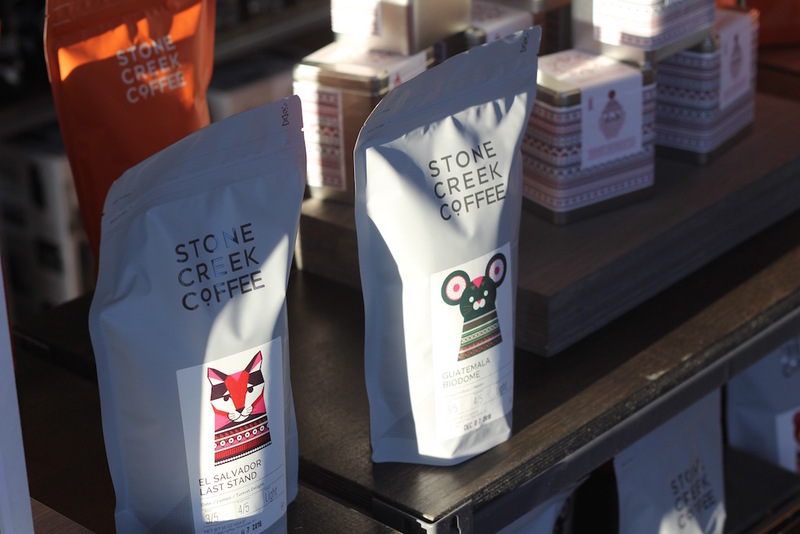 Stone Creek coffee bags. 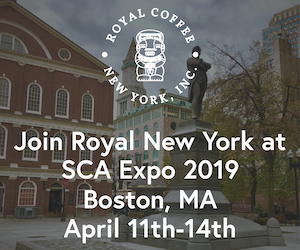 Photo by Nick Brown/Daily Coffee News. “We’ve been building support since last September when we were first contacted by these workers,” Carroll said. “I was delighted to be asked to be part of the Costa Cold Foam Couture project. 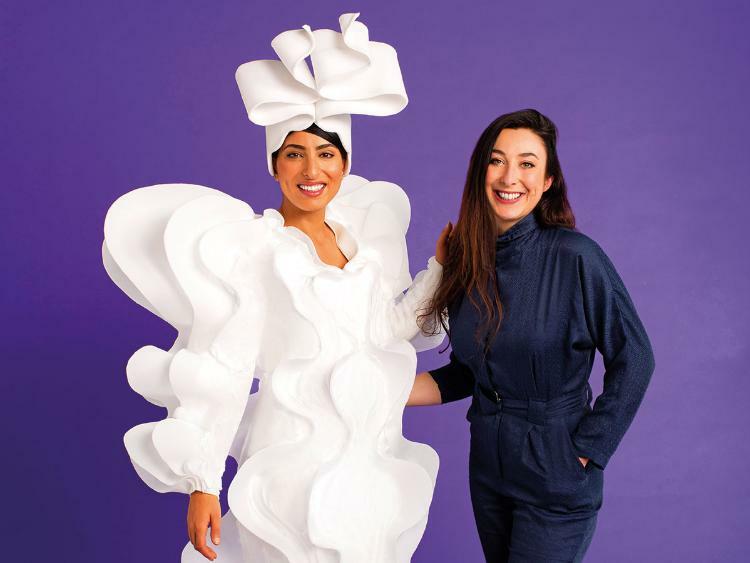 It’s an exciting time for the Middle East fashion scene as the style becomes bolder and more experimental, so I’m proud to represent Middle Eastern women’s fashion through such a quirky and creative medium,” Al Nuaimi said. The three dresses took Tabor more than three weeks, 10 metres of wetsuit material and 10 litres of cold foam to create. 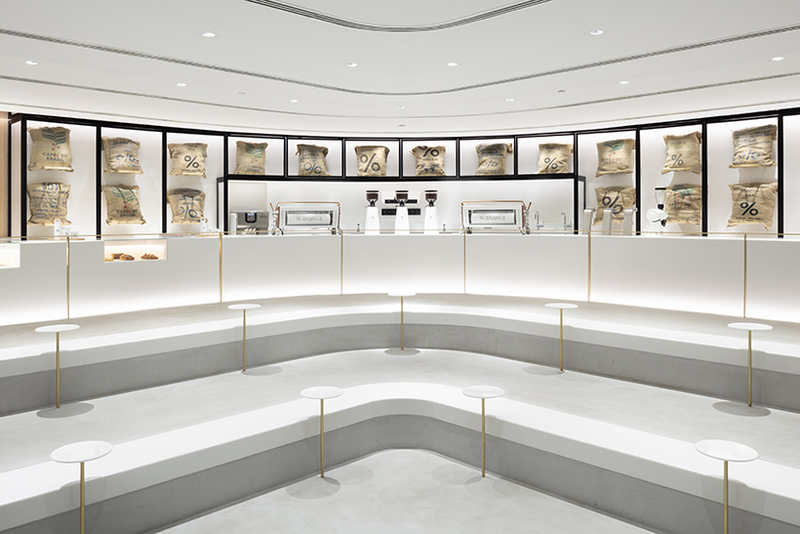 in designing the four-meter high, corner location of the arabica coffee branch as a stair-like structure, nendo has maximized visibility and enhanced circulation for customers and staff alike. the interior bench, which can seat up to 30 people at once, has been built with a curve to reduce unwanted eye contact in respect to the islamic custom that advises women to avoid men’s attention. another 44 seats are available on the outdoor terrace, where the bench extends in order to visually connect between the shop’s interior and exterior. on the shelves, linen bags with coffee beans take center stage along with the ‘beans map’ that hangs next to them, while white coffee machines almost disappear to the background. Valued at $2.2 billion in a recent round of funding from a group of investors that included Singapore sovereign wealth fund GIC and China International Capital, Luckin is reportedly preparing for a U.S. IPO later this year with advisor Credit Suisse, at a valuation said to be at least $3 billion. Schakel declined to comment on any IPO plans. The Xiamen-based chain is burning cash to win China’s caffeine race: Luckin predicts full-year losses for 2018 of at least 800 million yuan ($118 million). It hasn’t projected how soon it will break even. 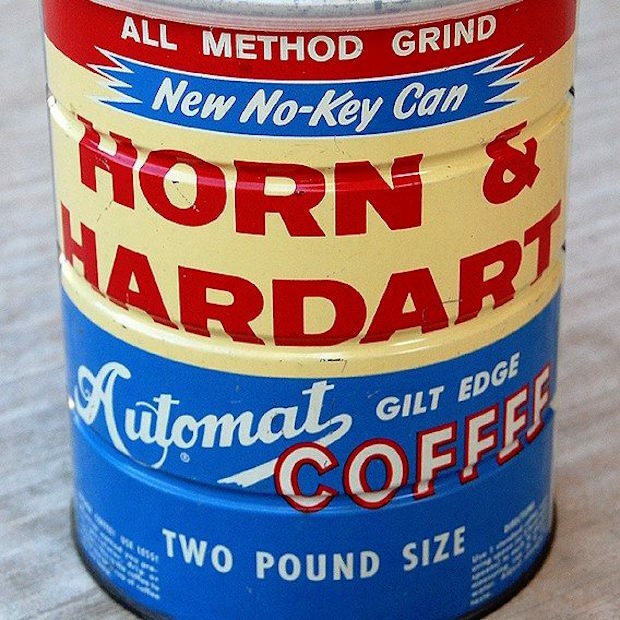 Vintage Horn & Hardart can of “Gilt Edge” coffee. 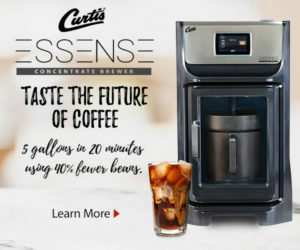 Horn & Hardart Coffee Facebook.